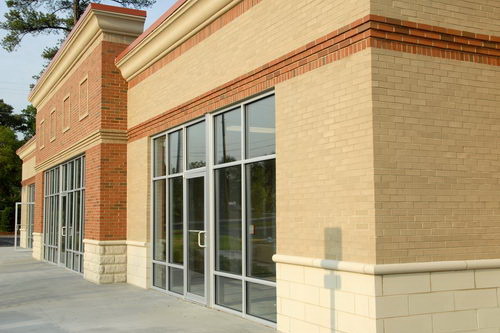 Expo Painting and Contracting is licensed and insured and able to perform pressure washing and exterior painting for communities under property management rules. 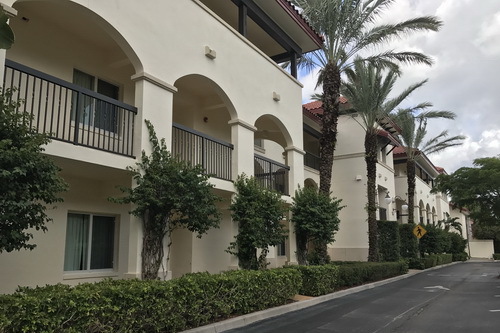 Expo Painting and Contracting offers high quality services and is licensed to perform exterior painting for Bonita Springs homeowners association members. Few people in Bonita Springs who have gorgeous paver bricks driveways, walkways and patios realize that having paver bricks cleaning services performed annually can help keep the areas looking fresh and new. 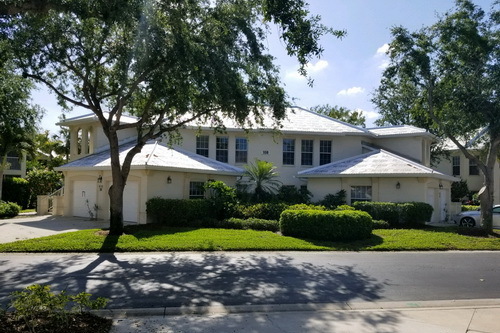 For those of us who are fortunate enough to live in the wonderful city of Bonita Springs, keeping our homes in tiptop shape is important. 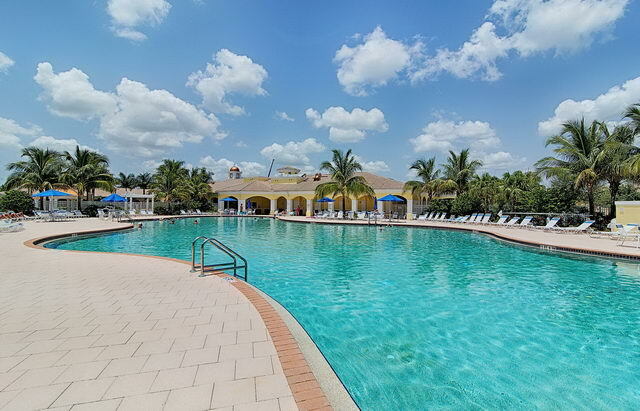 Bonita Springs has long been an area to which thousands of tourists flock to at various times throughout the year. It’s no wonder why they visit.